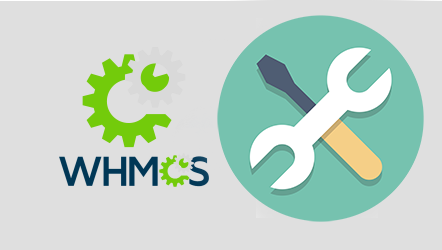 WHMCS Integration - We offer high quality WHMCS Integrations as well as a selection of other WHMCS Services and modules to improve your client area. If your looking for a WHMCS Theme that matches your current site design then you've come to the right place! We have been providing Professional Integration Services for over 14 Years! We Make WHMCS Themes Based On Your Site Design! We take the header and footer from your main site design and create a WHMCS Theme. Your client area will become a seamless part of your site. You can have your new WHMCS Theme up and running on your site in as little as 12 hours! If your web design is Responsive then your WHMCS layout then your WHMCS Integration will be as well so that your client area is easily accesible by your visitors on their mobile devices. Here is a sample of some of the WHMCS Integrations we have completed! we will convert your entire html site to WHMCS . we will create a custom WHMCS Theme for your site.